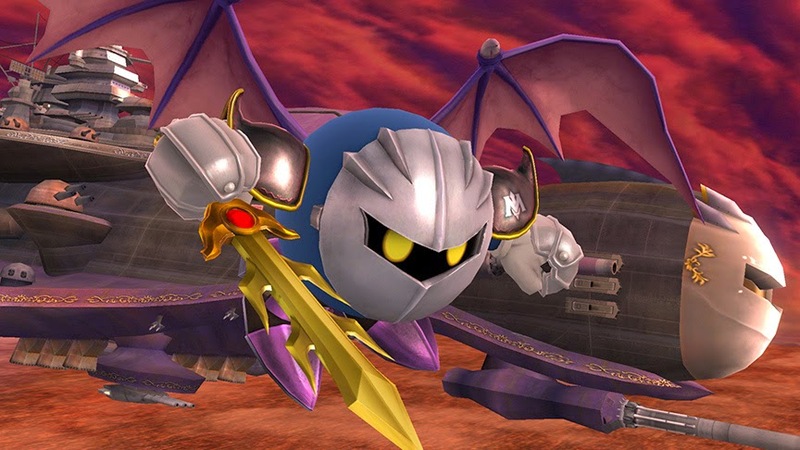 The Wii U version of Super Smash Bros. is coming to North America six days before Thanksgiving. Nintendo has revealed (via SRK) the official release date for Super Smash Bros. Wii U. The game will hit North America on Nov. 21. The 3DS version is already available now. Europe will have to wait a little longer. The Wii U version won't be on store shelves there until Dec. 5. Japan and Australia will receive the game a day later.